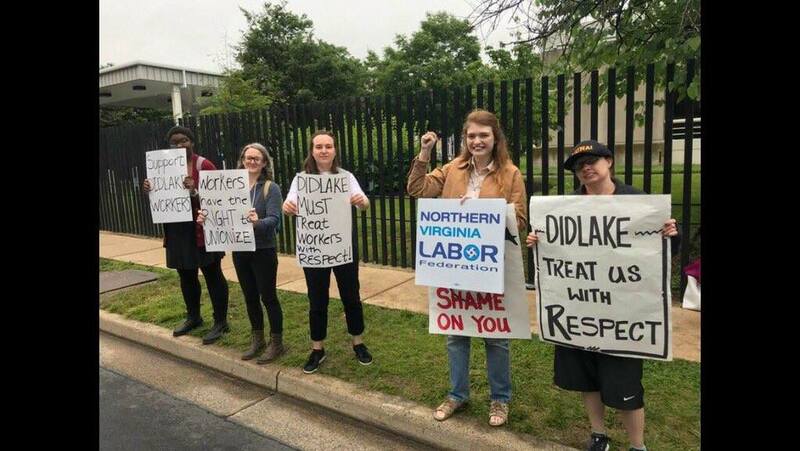 Workers with disabilities who are employed by the local contract-labor organization, Didlake, Inc., went on strike recently. They are custodians at the Army National Guard Readiness Center in Arlington. Some of the workers earn less than $13 an hour; none earn as much as $15 an hour. They endure difficult working conditions and lack access to affordable health-care coverage. 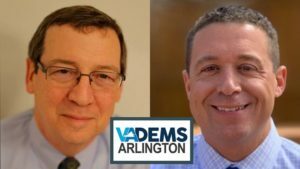 They voted to join LiUna, an AFL-CIO affiliate, over a year ago, and in early May the National Labor Relations Board (NLRB) certified LiUna as their representative. However, Didlake has appealed the NLRB’s decision and refuses to negotiate with the union. 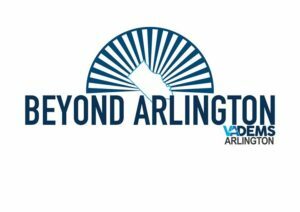 RESOLVED​, that the Arlington County Democratic Committee calls upon Didlake, Inc. to respect the rights of its workers, recognize the union, and bargain in good faith for a fair contract. Passed and Approved on the 1st day of August, 2018.